About 50 residents of the more than 200 who stepped forward to join new Detroit Public Schools-authorized charter school boards are attending a training session today at the DPS Welcome Center. 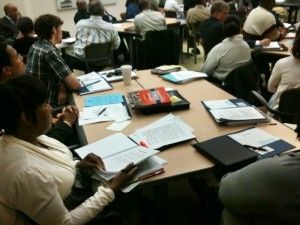 The National Charter Schools Institute is providing three governance and leadership trainings for candidates who seek to be board members for one or more of the 45 Renaissance schools selected for possible transformation to DPS-authorized charter schools. 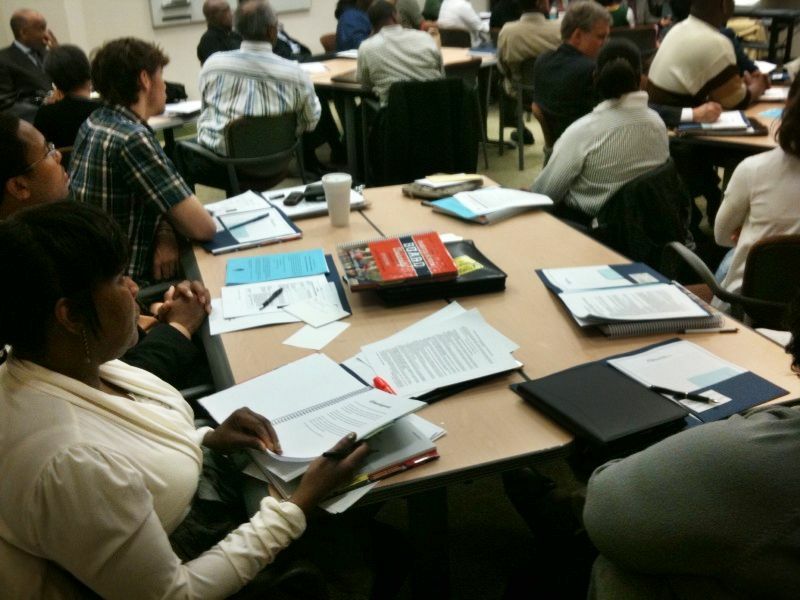 Residents take training for charter school board positions. The training, which is full to capacity, is today, Friday, May 20 from 9 a.m. to 3 p.m. at the DPS Welcome Center, Conference Room A, 3031 W. Grand Blvd. DPS soon will hold an additional training in June. This entry was posted in Info News Center, News and Press Releases and tagged Renaissance 2012.